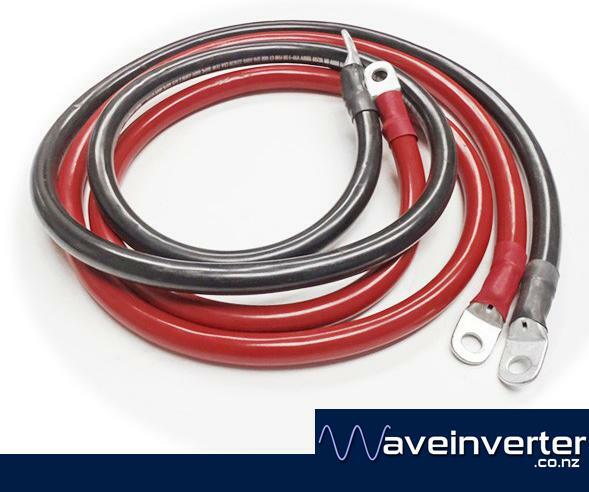 This is a pair of 160 AMP Cables 60cm long, one red one black, designed for transferring large amounts of DC current short distances. Amp rating based on 100% duty cycle for 5 minutes. Also rated at 230A at 60% duty cycle for 5 minutes.